Also known as Genuine Marathon Sod, Marathon Grass is not a particular strain of grass, but rather a blend of strains sold as sod by Southland Sod Farms. This sod company markets grass to Southern California designed for the range of climates in the region, from moderate coastal regions to arid, scorching deserts. 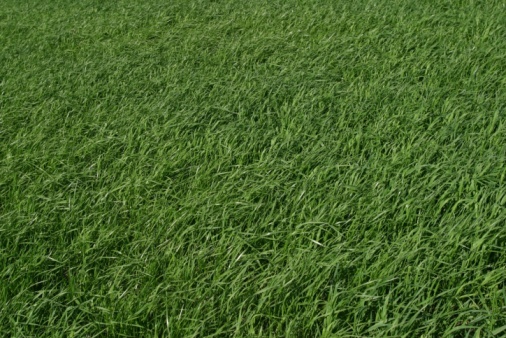 The company provides several different blends of grass. 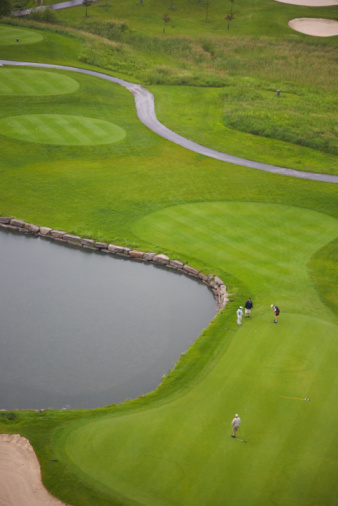 Some, such as the original Marathon Sod, are designed for a wide variety of climates, while others, such as the shade grass Dichondra or the coastal blend Pureblue, are designed for a particular use. Select the variety that best fits your climate and needs and follow company directions to care for your Marathon Grass. Marathon Grass is Sod sould by Southland Sod Farms. Unroll 200 square feet of sod on your lawn and immediately water it with a sprinkler. Continue watering the sod until it is completely soaked while you unroll the next 200 square feet. Water that sod while unrolling the next 200 feet of sod until you have finished installing all your sod. Water your lawn again immediately once all sod is installed. Continue watering it until water begins to roll off or pool on the lawn, indicating that it can't hold any more water. Water your sod three times a day at approximately 7 a.m., 11 a.m. and again at 2 p.m. for the first week, soaking the lawn each time. Marathon = 2-3 inches Marathon IIe = 1.5-2 inches Marathon III = 1.5-1.75 inches Marathon III light = 1.5-175 inches. Water your sod at 7 a.m. and 2 p.m. during the second week and at 7 a.m. during the third week, continuing to soak your lawn each time. Water once every two to three days during the fourth week. After six weeks, water your sod about once a week during the winter and two to three times a week during the summer. Apply an all-season sod fertilizer monthly starting one month after you plant your sod. 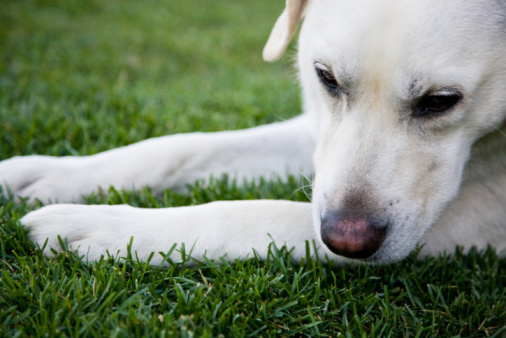 Do not fertilize your lawn in July and August.